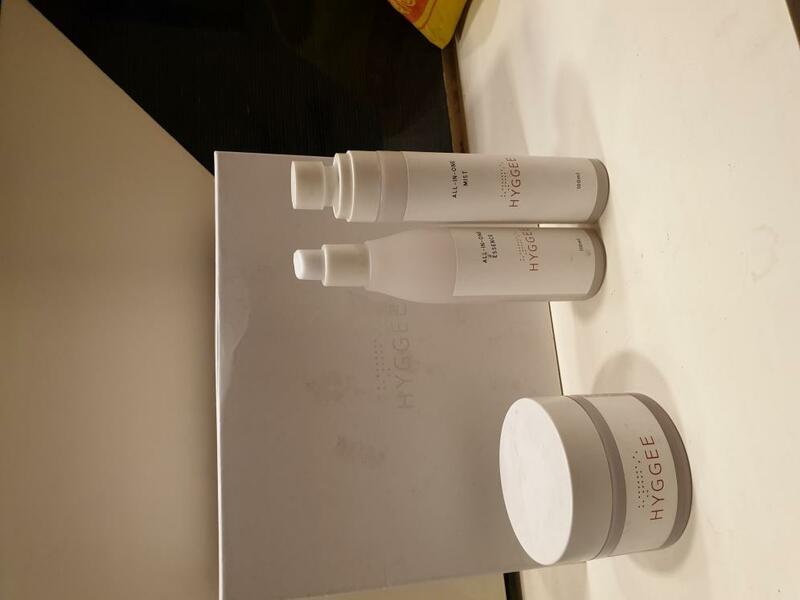 Radiant your Skin Care with the [HYGGEE] HYGGEE Beauty Box (All-In-One Mist 100ml + All-In-One Essence 110ml + All-In-One Cream 80ml + All-In-One Tightening & Firming Mask 1ea)! we aim to provide you best korean products to take good care of your skin, including Cosmetics, Skincare, Cream. Hydra Cream online. 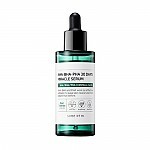 Offers an immediate dose of hydration, vitalizing the skin with birch sap, hyaluronic acid in the essence. Cool down and stay fresh to maintain a healthy temperature for your skin. Too-warm skin is the main cause of dryness, excess sebum secretion, etc. Moisturizing ingredients such as birch sap, triple hyaluronic acid complex, etc., actively help the skin stay hydrated for a long time. A perfect oil and water balanced cream to improve dryness and prevent breakouts. Birch sap and cross-linked hyaluronic acid deliver moisture deep into the skin. The sheet, which is fixed around your ears, gives an additional face lift by drawing the skin up from the jaw to the forehead. The soft, smooth texture of the Tencel sheet, made from eucalyptus tree, provides a pleasant lifting and moisturizing experience for the skin. After washing your face, spray the mist to retain moisture and tone the skin. 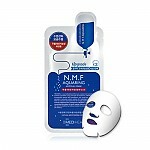 Or create a natural glowing skin base by using the mist before and after makeup. Also, give yourself a spritz whenever your skin feels dry. Pat lightly over the face using fingertips. Gently cover the facial area with both palms, to facilitate absorption with the warmth from your hands. After washing your face, (as a next step of essence) gently rub the cream over the face as if massaging. Hi, may I know what's the expiry date for the products in this set? Thanks! When it’s gonna be back in stock on a big sale again? 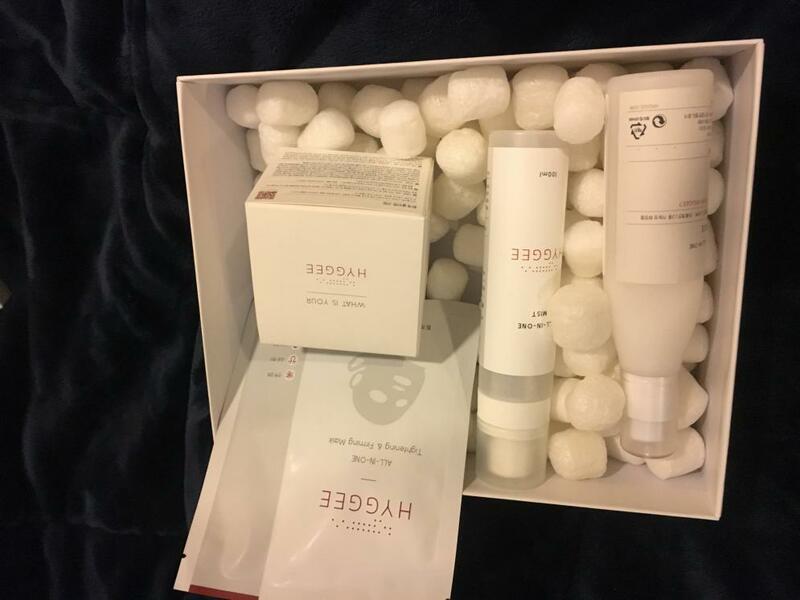 I ordered this but received the All-in-One Essence instead of the All-in-One Essence Balance as advertised in the description and pictures, but it's correct according to the title of the Beauty Box. Would appreciate it if you could put the correct product information so customers aren't misled. 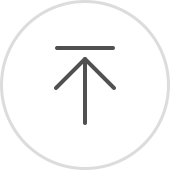 We've updated the detail on the page. The All-in-One Essence is the one which included in the box. hua…@gmail.com i only like the mist and the essence, they moisturize,,,, i do not like cream it is too thick. e-o…@t-online.de Super Produkte, sehr ergiebig!! tha…@gmail.com I love this gaint box, very useful!